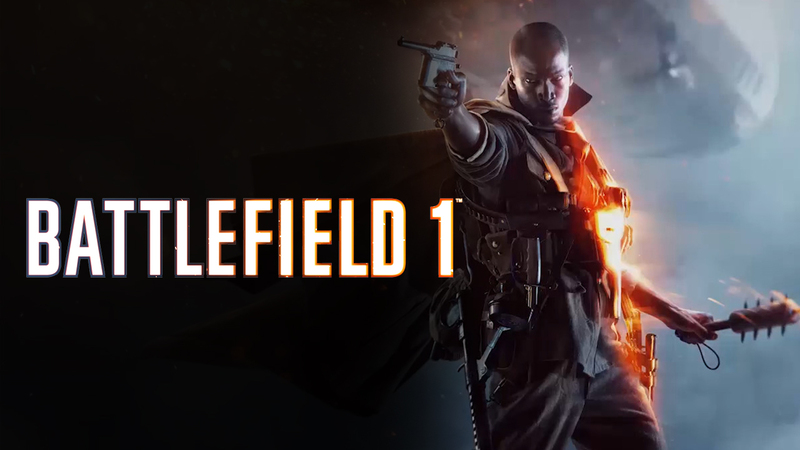 Players will take part in the events of the First World War, with the appropriate environment and weapons. Join the battles from the distant Arabian deserts and to the coasts of Italy. Every single fight is like a whole story. Destroyable terrain allows each player to leave a mark on the battlefield. The situation is constantly changing, new points of fire appear, the shelters disappear. A new war, as a sign of a new time. Battles take place on land, water and in the air. A fierce confrontation will overtake you in any corner of the location. The seizure of posts, the game of superiority or the clash of individual teams, this is not all network modes. Fans of a single dive awaits the story company.